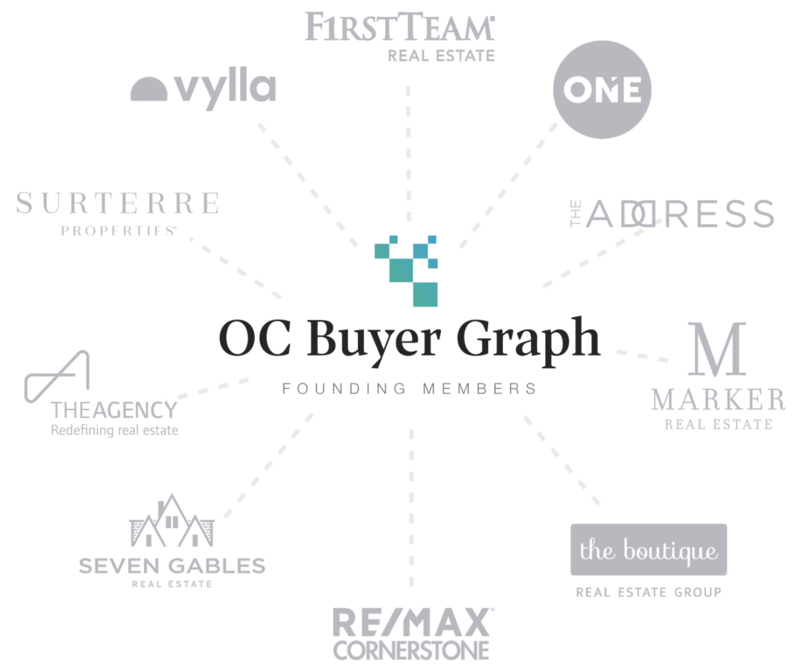 As an innovative real estate firm, we provide strength, stability and the necessary tools for our agents.Happiness fosters success with results that prove more productivity per agent than any other luxury firm in Orange County. Our work is a reflection of the core values that we use as a guidebook in both our personal and professional lives. Stay on top of the latest community updates, market trends, analysis, and news from our blog. As a direct lender, CMG Financial can cater to niche markets in a way that other lenders cannot. CMG loan officers specialize in first-time home buyers, move up buyers, and investment properties and act as financial counselors to help borrowers make informed decisions. Find out what “Every Customer, Every Time. No Exceptions, No Excuses.” means to us!